Innovative Painting & Concrete Restoration (IPCR) delivers quality craftsmanship at competitive prices using the latest equipment and technology. We pay attention to the smallest of details and never skip a step, which is why we are confident in our guarantee to get the job done right every time. 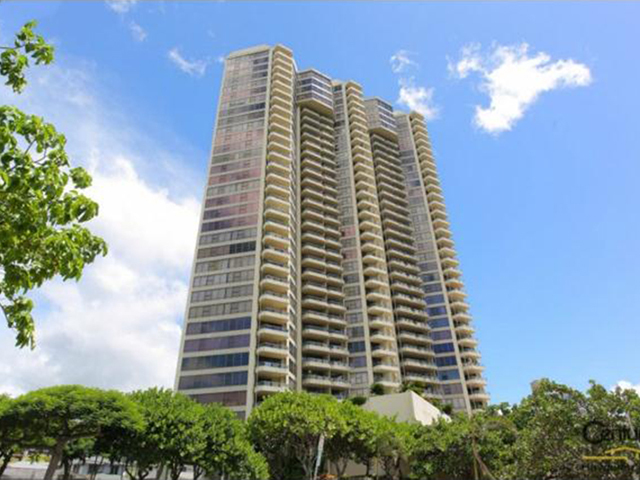 With over 40 years of experince in Hawaii, we know the impact our island’s weather has on various building structures. We are committed to quality. At IPCR, our clients become part of our ohana as we listen to your individual needs, provide expert advice and communicate progress throughout the entire project. If you want long-lasting protection for your property delivered with the utmost integrity, Innovative Painting & Concrete Restoration is the team for you. Get the job done correctly the first time! Include IPCR in your next request for bids. 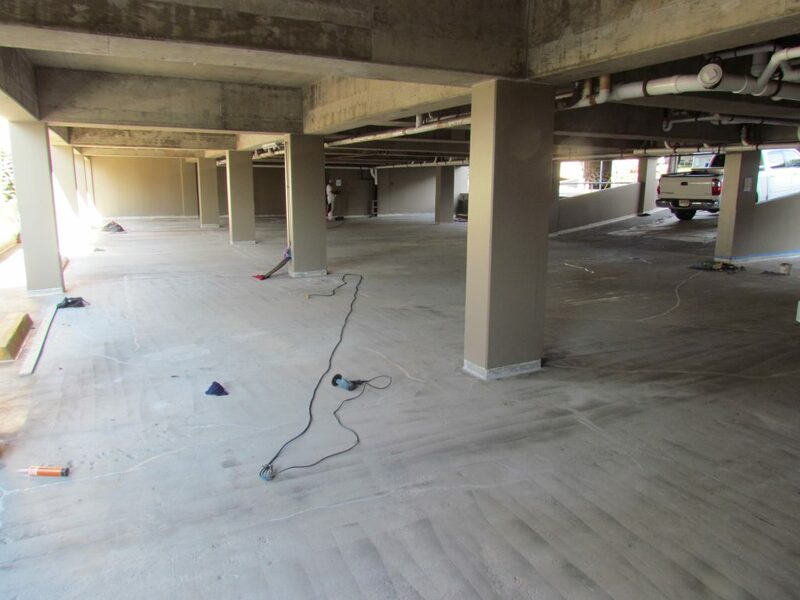 Whether you need a fresh coat of paint on your home or a multi-level commercial building, you can be confident that IPCR will get the job done right. With our attention to detail, you, your tenants and surrounding neighborhood will enjoy the results. A proven track record for repairing concrete makes IPCR an excellent choice for all concrete repair projects. Keep your property safe and cover unsightly damage by restoring concrete surfaces in your home or building. 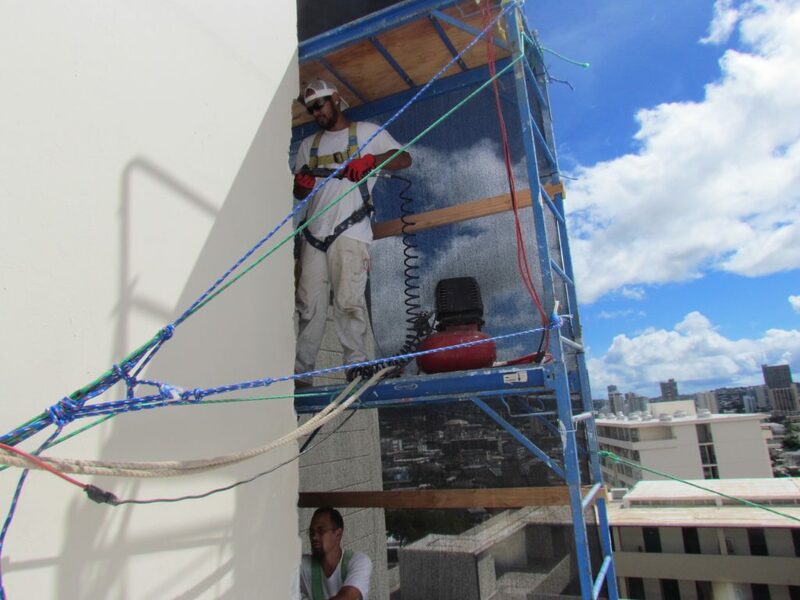 IPCR provides exceptional service in waterproofing and uses the most up-to-date equipment and systems to prepare your building to better withstand the effects of Hawaii’s climate.